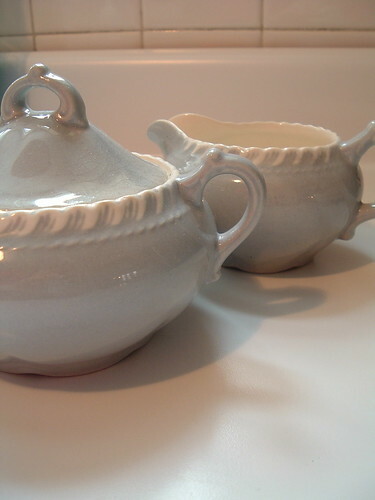 Do you have a collection of dishes or accessories hidden away in your kitchen or china cabinet? Or decorative pieces that you just admire on display but never use? Why not? My friend Melanie recently moved from a house with a vintage kitchen to more contemporary digs. 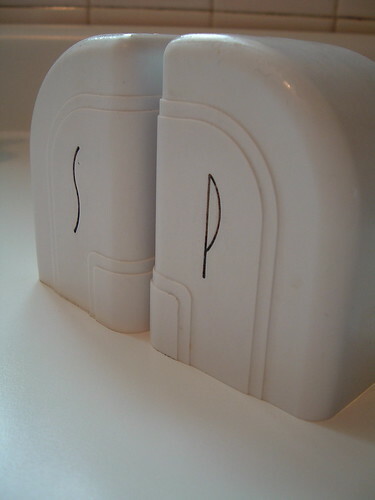 She passed on some lovely pieces to me and I am happy to put them in the rotation.These are super cool deco salt and pepper shakers. 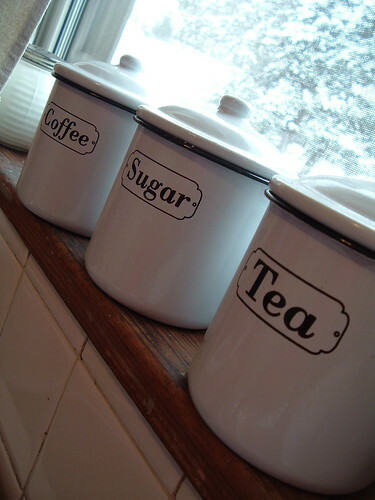 Also these cool canisters. I am a sucker for black and white accessories. Timeless. Life’s too short to save things only for “good.” Use something fancy today.